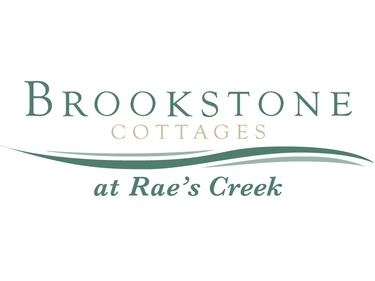 RE/MAX True Advantage and The Terranova Group Invite You to Experience Luxury, Maintenance Free Living at Brookstone! 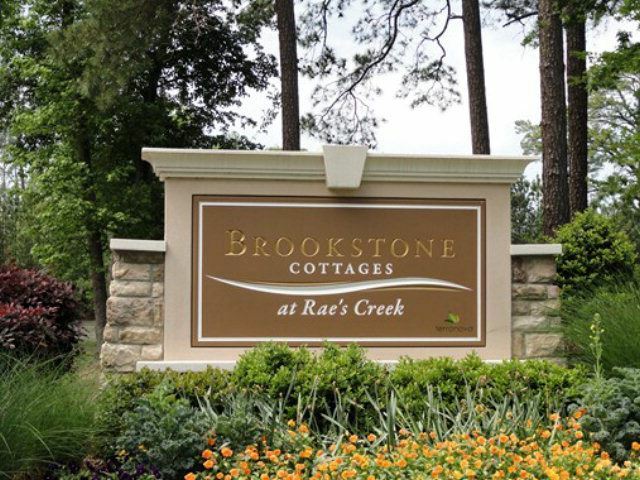 Brookstone is a luxury, maintenance free community with fresh and distinctive one-story architectural designs. 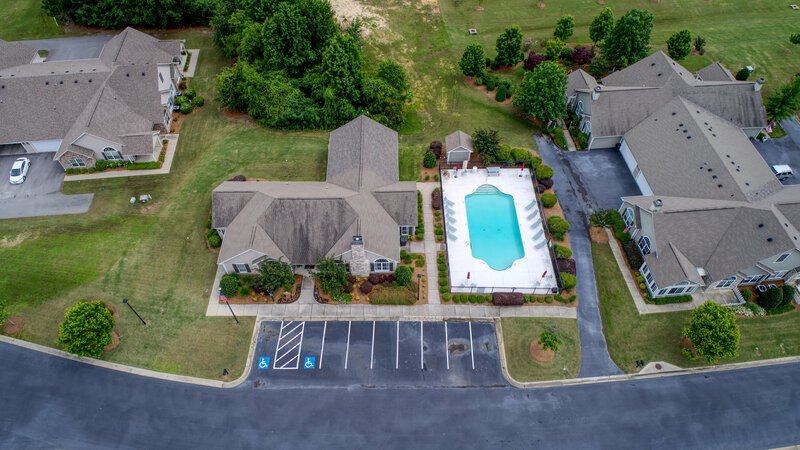 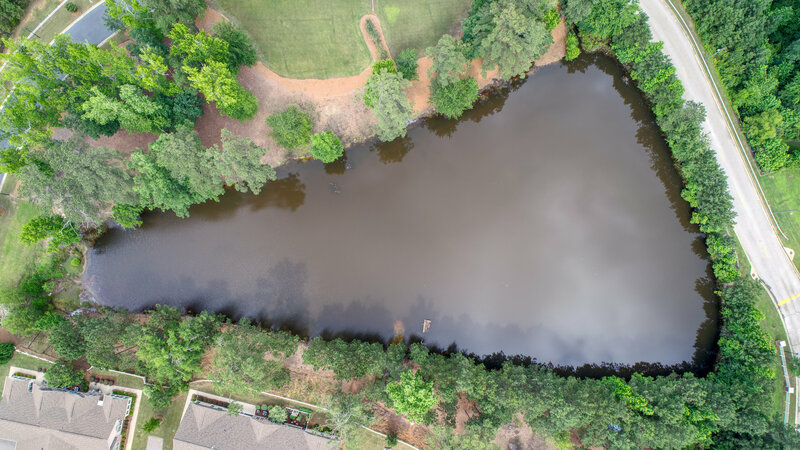 Superb community maintained grounds and clubhouse with fitness facility and pool: Brookstone in the ideal place to relax and really start living without the hassle of home maintenance and lawn care! 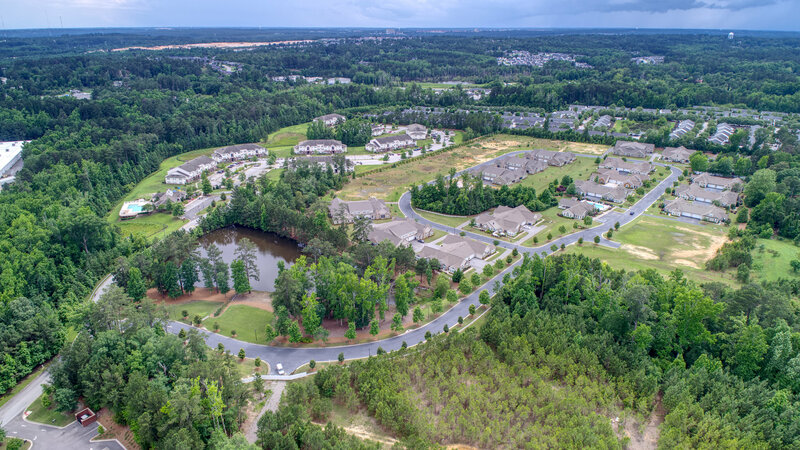 ***All information contained herein is deemed accurate but is not warranted. 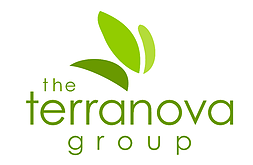 Neither RE/MAX True Advantage, The Terranova Group, nor their respective agents are responsible for errors and omissions.